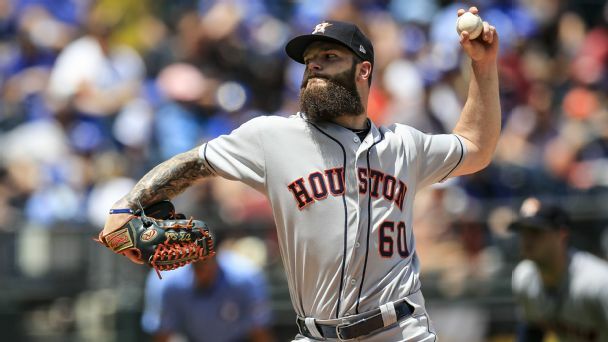 Gray (calf) has improved enough that the Reds believe that he'll make his next start Wednesday in Los Angeles, Mark Sheldon of MLB.com reports. 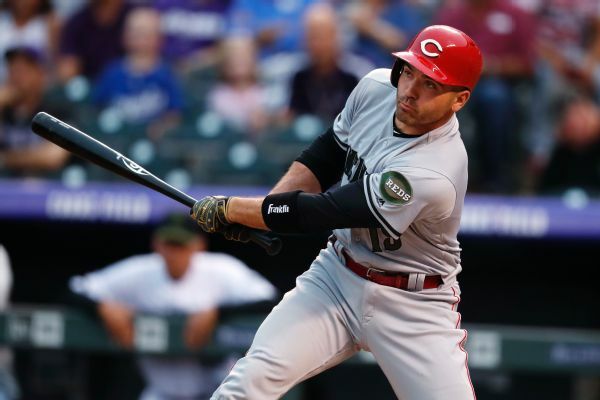 "He's moving around great," Reds manager David Bell said. "I did talk to him, and he's moving well. That's a great sign. As of right now, he's on track." 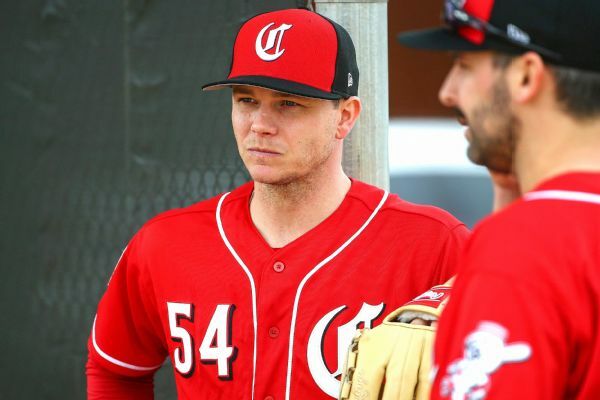 Pitcher Sonny Gray, who signed a four-year, $38 million contract with the Reds last month, will miss his first spring start after experiencing stiffness in his right elbow. 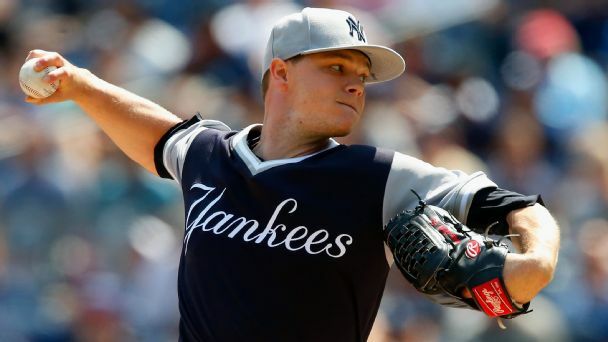 Sonny Gray knows what he's getting into even before he arrives in Cincinnati. 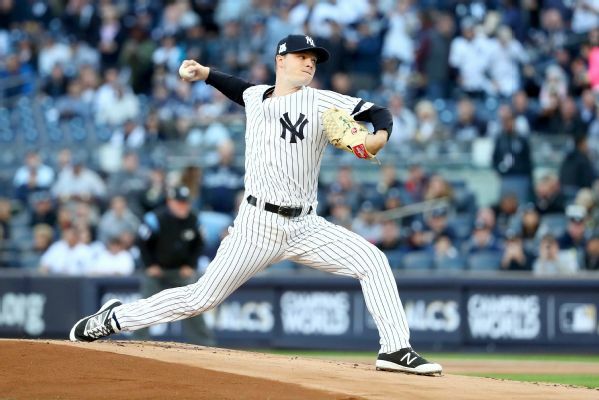 Does Sonny Gray trade make Reds better or just more interesting? 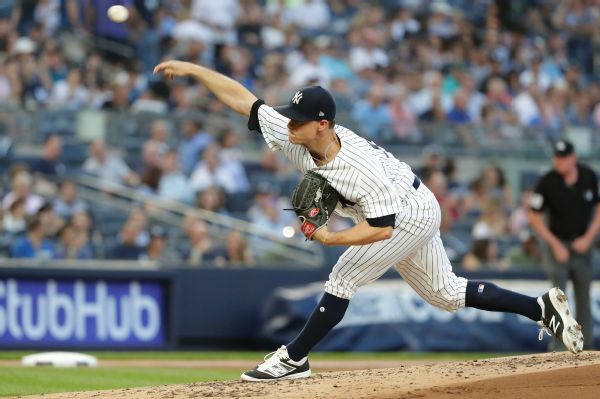 Liberating the veteran from his struggles in Yankee Stadium is Cincinnati's latest move to try returning to relevance in the NL Central. 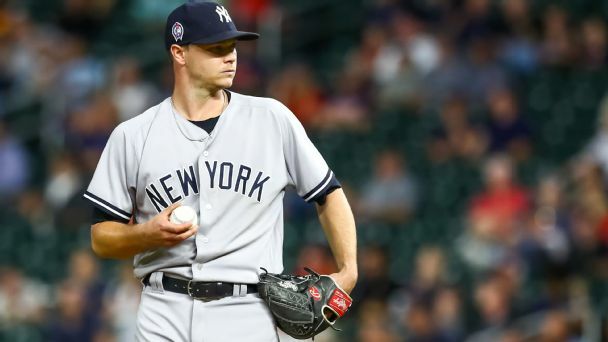 The Yankees have traded starting pitcher Sonny Gray to Cincinnati, the teams announced Monday, finalizing a days-in-the-making deal that ends Gray's topsy-turvy stint with New York. 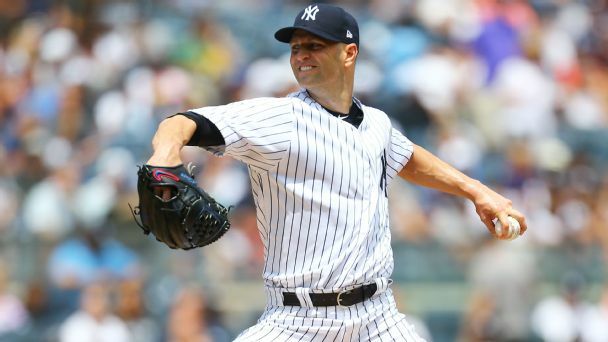 He couldn't cut it at Yankee Stadium. But insiders believe the Bombers will find a decent deal for the right-hander this winter. 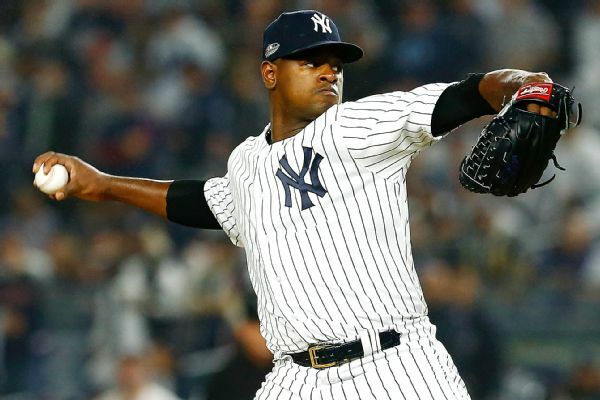 With the benefit of hindsight, New York Yankees first-year manager Aaron Boone admitted Friday that he left starting pitcher Luis Severino in Monday's Game 3 of the American League Division Series too long.